An interesting article, Paul, thank you. It got me to thinking, though. Here we see this trend towards states leading the federal government in banning Roundup paralleling the legalization of cannabis, with California leading the pack in terms of the cannabis issue. The driving force behind that appears to be popular demand. But at the same time we see a similar parallel where California has been leading the pack in terms of the states implementing draconian forced vaccination laws and the federal government leaning dangerously towards following suit, again in response to popular demand. But I for one am hoping to see the day when the CDC is pressured by the states and popular demand into recommending a routine childhood vaccination schedule of none at all, and pushing that message out to the American people as forcefully when they did with the anti-smoking message after the Surgeon General finally figured out that, contrary to Big Tobacco's fallacious claims, smoking really does cause cancer. It appears to me as if the entire vaccine issue is also going to pivot on a major change in the popular demand. My hat is certainly off to Health Impact News and a number of similar truth-oriented websites for all their efforts to get the word out to the general public about how Big Pharma, their bought-and-paid-for shills in government at all levels and the mainstream media have all been lying to us big time, while knowing perfectly well that they were doing so. Thanks primarily to the Internet, word is starting to get out. So of course Big Pharma is now desperately trying to convince/coerce all the major Internet players to censor the truth about this issue in much the same way the government censors the Internet in China and North Korea. 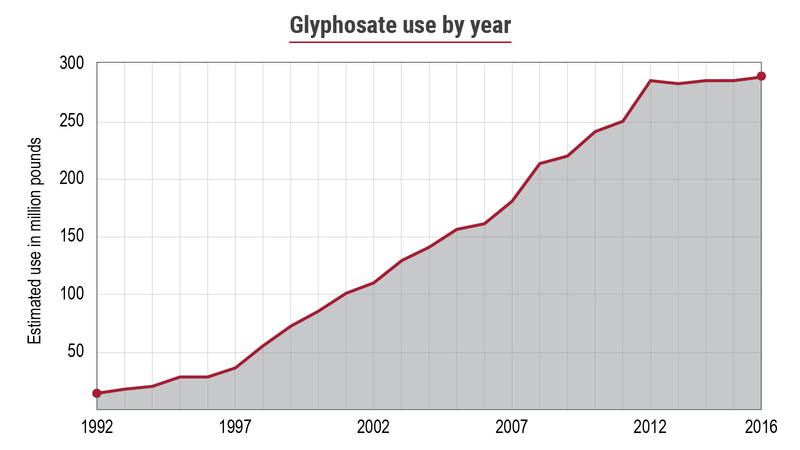 I'm guessing that the turnaround in popular opinion is going to take quite a while, and it's going to start with all vaccines being banned outright in other countries whose leaders have not been bought, just as they have been doing with Roundup. In the meantime, I guess the best we can do is to continue getting the word out as best we can among our family and friends. Thank you again, Health Impact News, for the vital role you have been taking in educating the public on this and a host of other important issues.